I've been a big fan of Coheed & Cambria for awhile so I was pretty stoked to see the guitarist Mike Einziger from Incubus tweeted out an alternative version of a new song called "Dark Side of Me" that he produced. 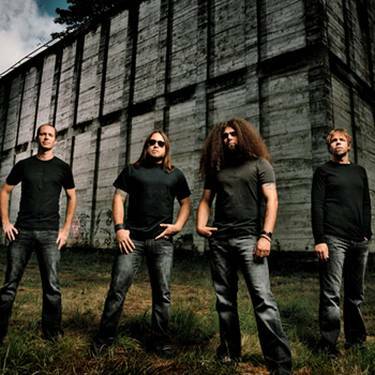 This track will be on the new Coheed album Afterman: Descension due out February 5th. The song is a more relaxed Coheed, but yet it's the vocals and lyrics you'd expect from the prog-rock group. Stream the track below.